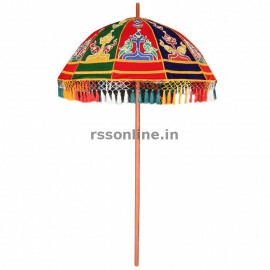 Temple Vaasal thoranam – Entrance Decorative Velvet Cloth is appliqué work on cloth. 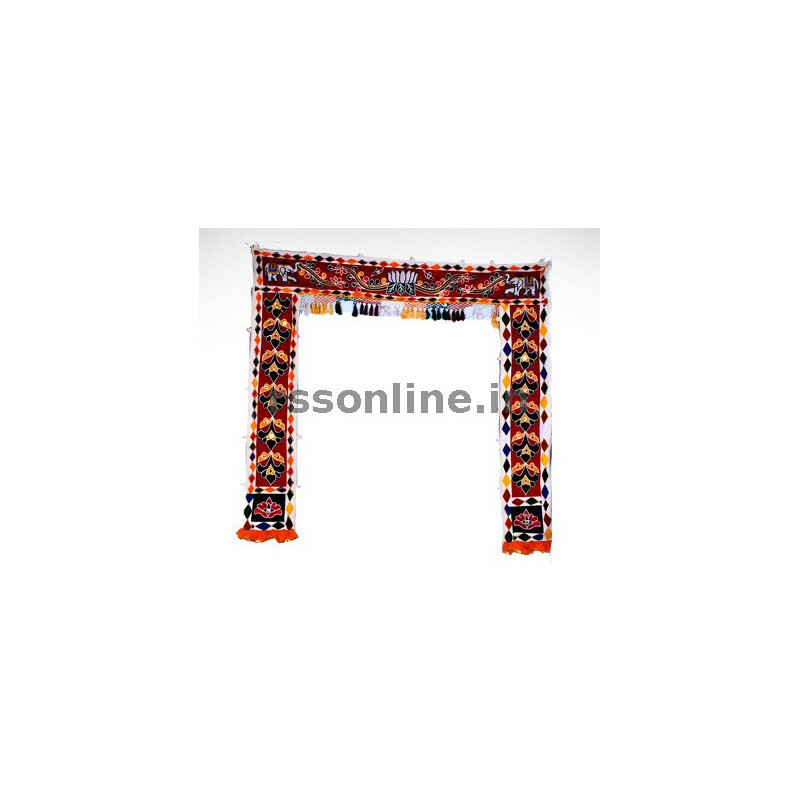 Temple Vaasal thoranam – Entrance Decorative Velvet Cloth is used for decorating entrances. 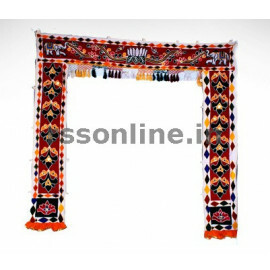 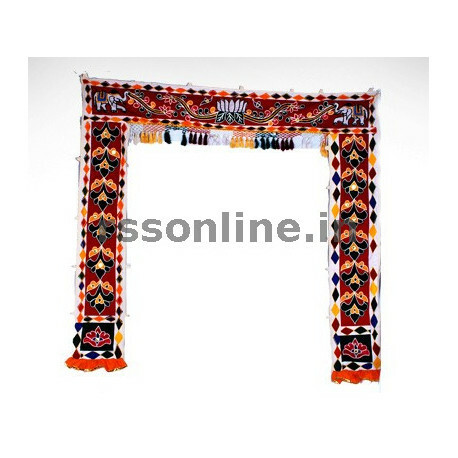 Temple Vaasal thoranam – Entrance Decorative Velvet Cloth for entrance is available in 3 x 3 x 3, 4 x 4 x 4, 5 x 5 x 5 and 6 x 6 x 6. 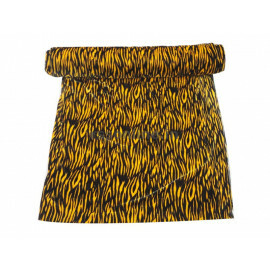 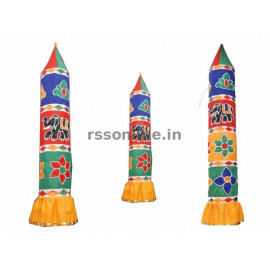 For chariots sizes like 7 x 7 x 7 and 8 x 8 x 8. 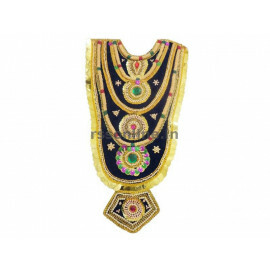 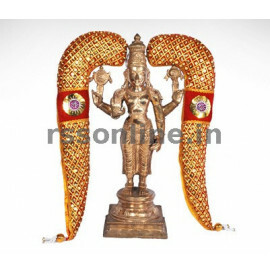 Temple Vaasal thoranam – Entrance Decorative Velvet Cloth size, colours and designs can be vary as per requirement. 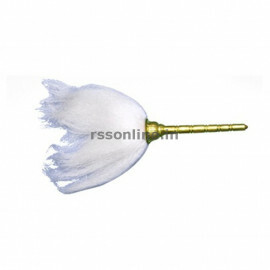 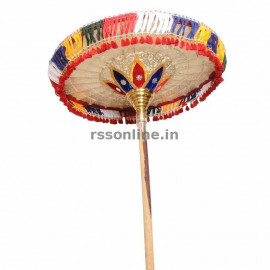 Temple Vaasal thoranam – Entrance Decorative Velvet Cloth is available on online through www.rssonline.in.